We are a unique name in the market to provide our honourable customers an exclusive range of Stylish Jewellery Stand. 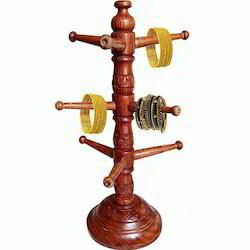 Being a well-established enterprise, we are offering to our customers with top class Space Solar Rotating Jewellery Stand.These stand are widely used for the purpose of holding various solar modules over the roof without tampering them. Offered Stand are suitable for all kind of metal roof. Handcrafted by expert artisian finished, packed through well trained workers under the supervision of rich experienced team members. Metal jewelry stand. 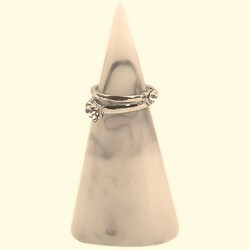 Size: ring 7 inch height with bird on top 14 inch.